"Dr. Stephanie Lehrner is amazing. She's the best primary doctor I have ever ever had." "I highly recommend Dr. Lehrner and her staff. Las Vegas needs more doctors like her." schools including Green Valley High School and UNLV. 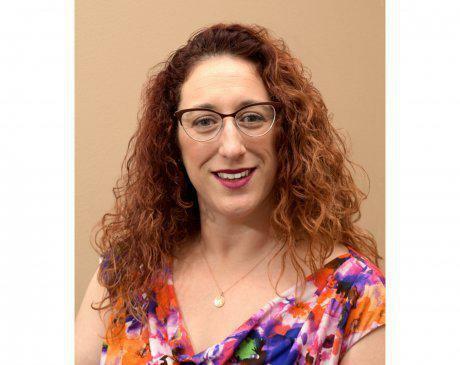 She is board certified in family practice and completed her residency in family medicine at Downey Regional Medical Center in southern California in 2008. She received her medical degree from Western University of Health Science in 2005. Dr. Lehrner creates individual, personalized physician-patient relationships to deliver optimal medical care. She excels in treating major medical conditions including hypertension, diabetes, thyroid conditions and much more.